1st International Congress on Industrial Heritage and Public Works organized by the Foundation for Andalusian Industrial Heritage. 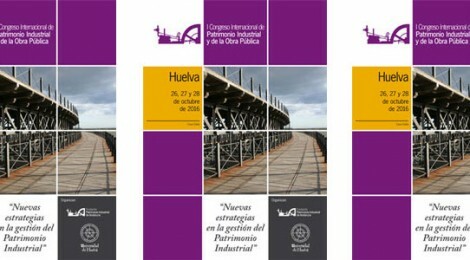 The Congress will be held in Huelva (Spain) from the 26th to the 28th of October 2016. ← Guatemala 2016 VI MEETING ON INDUSTRIAL HERITAGE , 5 -7 October RAILROAD MUSEUM , Guatemala City .